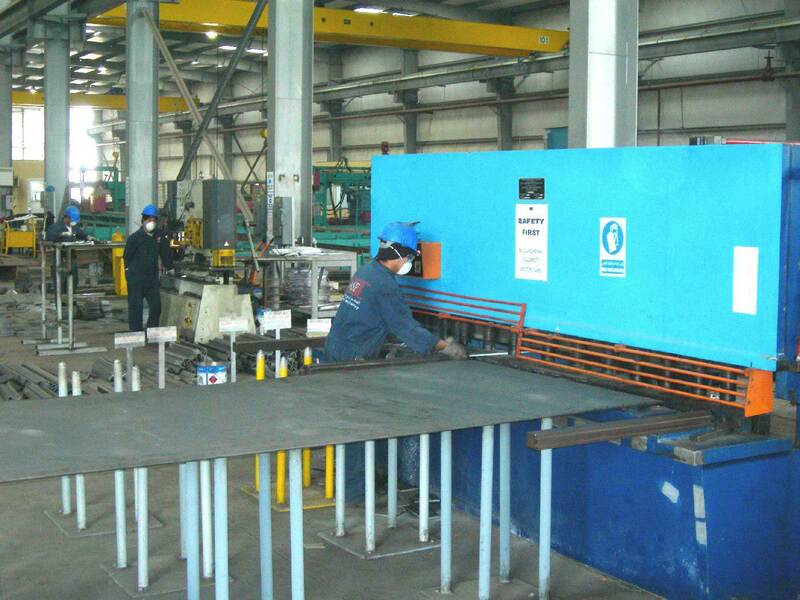 Established on March, 2005, ASF is one of the fastest growing brands of Structural Steel Products in the kingdom. Our in-house design and implementation capability supported by our dedicated workforce and the use of latest technology assist us in delivering quality products & services to our customers. “ASF” has a specialized division “Al Arabi Trucks Bodies Factory” for the construction of tanks, bins, bulk material containers and flat & low Bed Trailers. ASF has been accredited with Quality certificate: ISO 9001- 2000, which ensures quality product and services to meet the stringent requirements of our customers and their specifications.